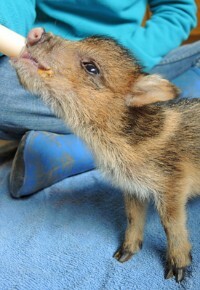 Each Southwest Wildlife Facebook post that has a javelina picture also has questions about what a javelina is. Here’s a bit more information. 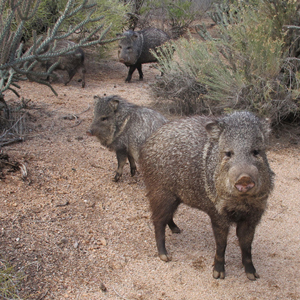 There are many good sources for information on living with javelina, including your local library and the Arizona Game and Fish Department.